With the Polycom SoundStation 2 conference telephone, Polycom sets the new standard for everyday business conferencing. With truly remarkable voice quality, a large graphical display (except the basic model), smart technology, such as Dynamic Noise reduction, and traditional telephone features, Polycom Soundstation2 improves the performance and increases the productivity of everyday conferencing. 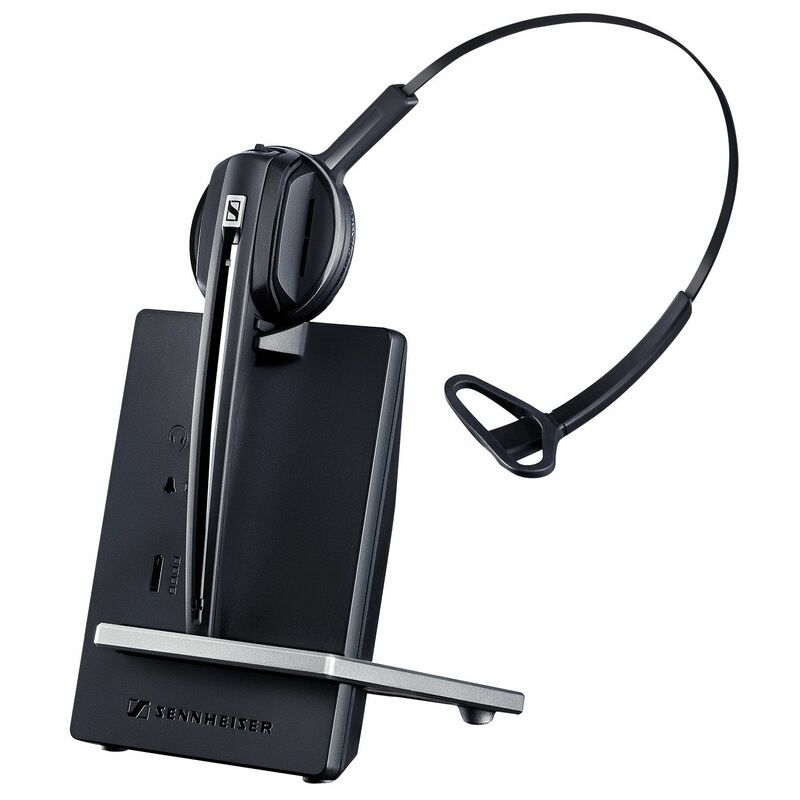 Starting with the Polycom Soundstation 2 Basic (no display) to the more sophisticated Soundstation2 EX with two external mics, we have your conferencing needs covered. However, if you have a large conference room with 20-50 people in a conference call, you need to consider the larger Polycom VTX 1000 models. For more detail information on the Polycom Soundstation 2, see Polycom Soundstation 2 FAQ.